I came across this blog through one of the many mailing lists I am subscribed to. I started reading, and I wanted to share. 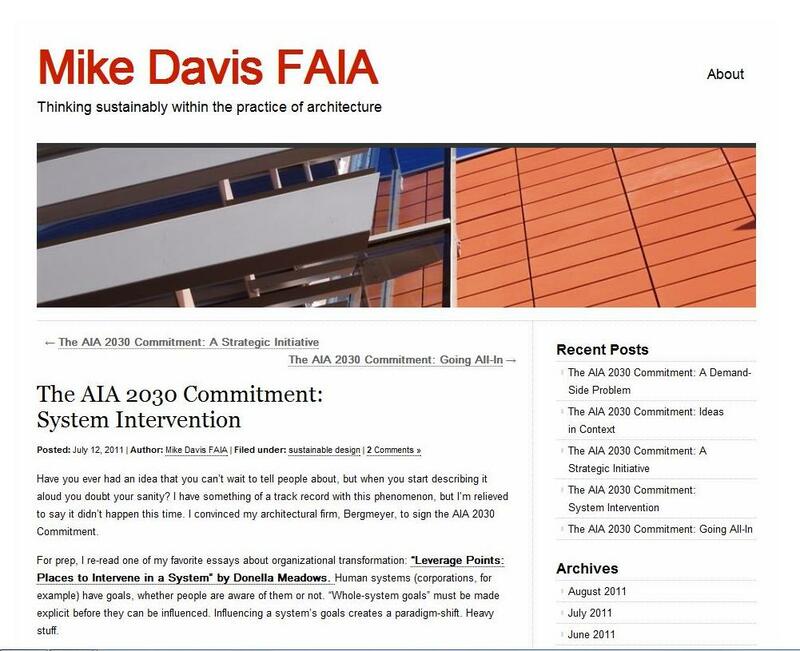 Mike Davis has a blog about convincing his architectural firm, Bergmeyer, to sign the AIA 2030 Commitment – Mike Davis FAIA. So here we are. For the next year or so, I will be blogging about getting my architectural firm – Bergmeyer – to sign the AIA 2030 Commitment and recording our progress as we follow through with our first year of reporting. You should try this at your firm, too. He’s been blogging since June. It’s very interesting insight into how the culture of the design community approaches meeting sustainability goals. Go check it out! 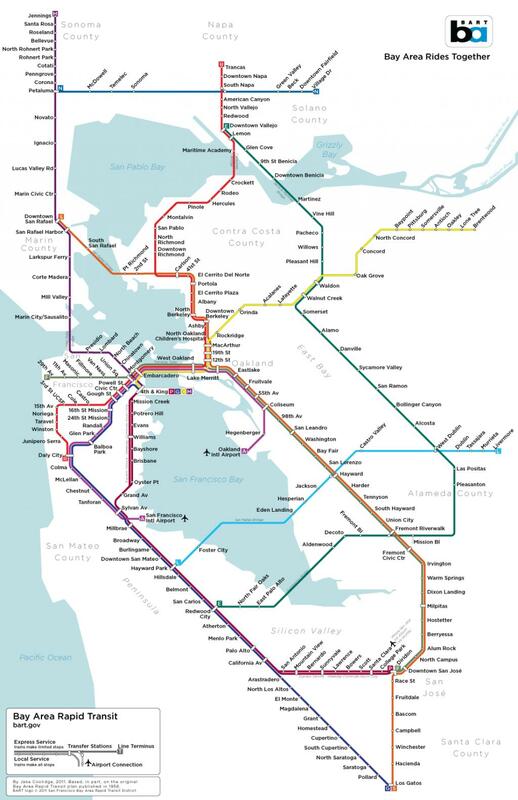 You can find more information on the AIA 2030 Commitment on the AIA website, here.